One of the most anticipated sports events of the year will take place on October 29 in San Antonio. 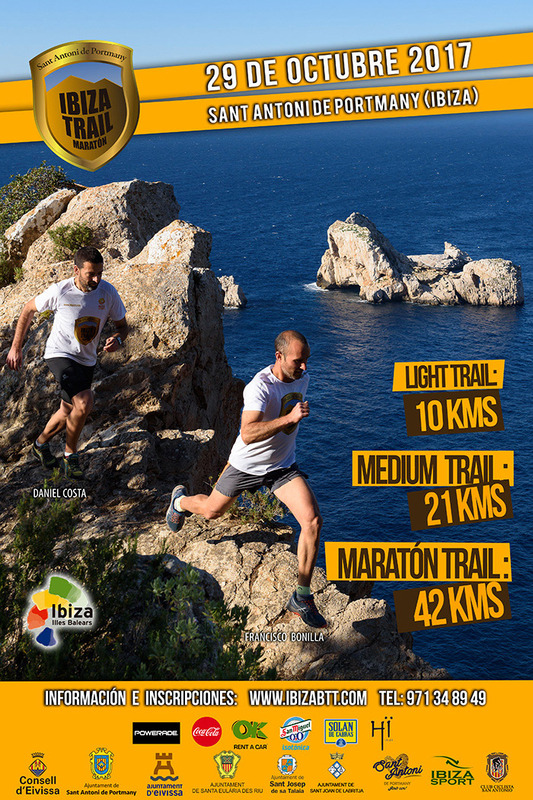 This is Ibiza Trail Marathon. In it you will enjoy the most virgin landscapes of the area, crossing forests, beaches and cliffs.